Professor Rick Middleton has been awarded more than $295,000 in ARC Discovery Project funding commencing in 2015 for his research project Sensitivity Analysis of Networked Feedback Systems. This project is concerned with the analysis of networks of interacting dynamic feedback systems. This fundamental area of research underpins transportation networks, biomolecular signalling networks, economic systems, water supply, smart electricity grids, communications and a range of other applications. This work aims to address critical questions relating to robustness and sensitivity analysis questions in this context. 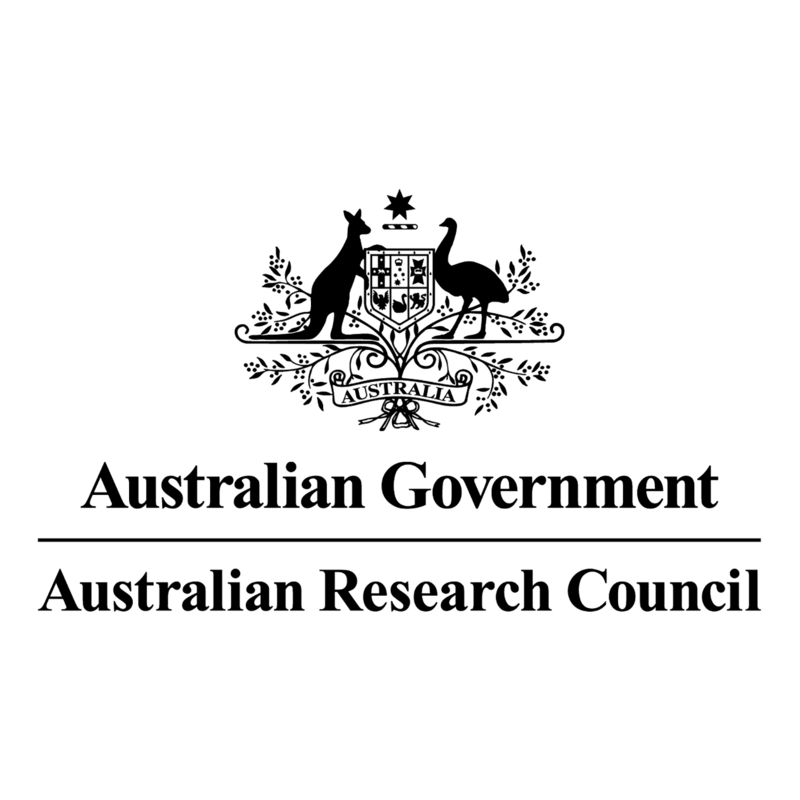 This fundamental advance in knowledge is expected to advance Australia's standing as an international authority in the area.